I love a good chewy sugar cookie. One that you can really sink your teeth into but is soft in the middle and so buttery. 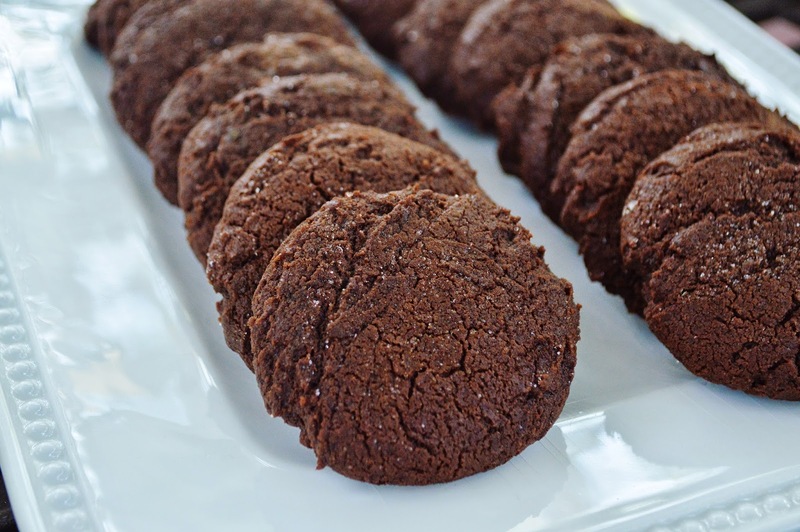 If you’re like me, who also is a chocolate fanatic, you’ll love these cookies! 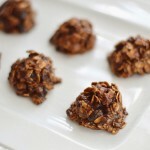 I have been sticking to healthier treats for our family, but I saw these on Pinterest and immediately had to make them. We’ve been doing so well overall as a family with our eating, it was time for a little sweet treat. I was not disappointed! 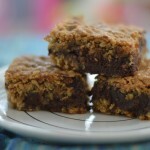 Sweet and chocolaty and so yummy! Preheat oven to 350 degrees. Pour the sugar onto a small plate and set aside. In a large bowl, whisk together the melted butter, brown sugar, vanilla and salt until well combined. Add the egg and egg yolk, mix again. 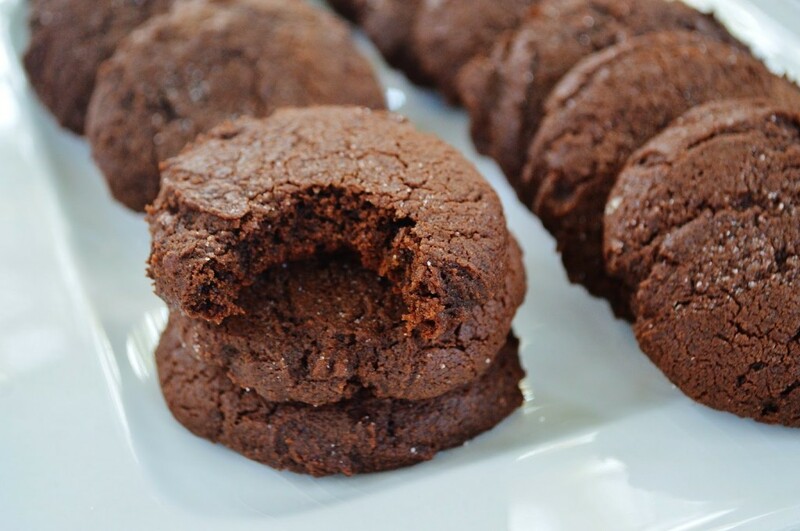 Add flour, cocoa powder, baking soda and baking powder and mix until combined. The dough should be pretty stiff. Roll the dough into balls, about 2 tablespoons of the dough each. 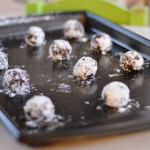 Roll each ball in the sugar, then place on a baking sheet. Flatten slightly with the bottom of a glass. Bake for 12-14 minutes until they have puffed up a bit.